How much time should airlines get to fix serious safety issues found in their operations? 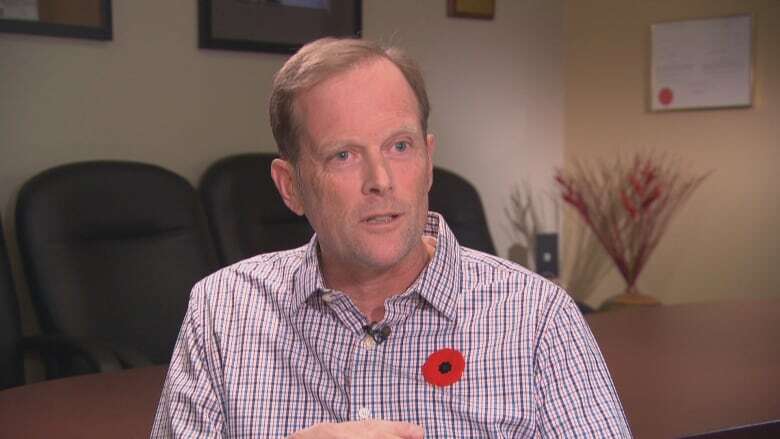 The head of the union representing pilots who conduct aviation inspections has some concerns after reviewing a Transport Canada report from 2015 that was recently released under Access to Information. A recently released Transport Canada report from 2015 shows inspectors found 22 safety problems at Air Transat. Of those, 14 were classified as 'major,' which means a 'system-wide failure' was evident. When Transport Canada audited Air Transat's safety system in 2015 and found 22 problems, including missed maintenance checks on Boeing 737s and workers without proper training, the airline was given up to a month to come up with some of the necessary fixes. Those deadlines, outlined in a three-year-old report recently released under Access to Information, surprised Mark Laurence, national chair of the Canadian Federal Pilots Association, which represents the 450 pilots who conduct inspections and safety analyses for Transport Canada, the Transportation Safety Board and Nav Canada. 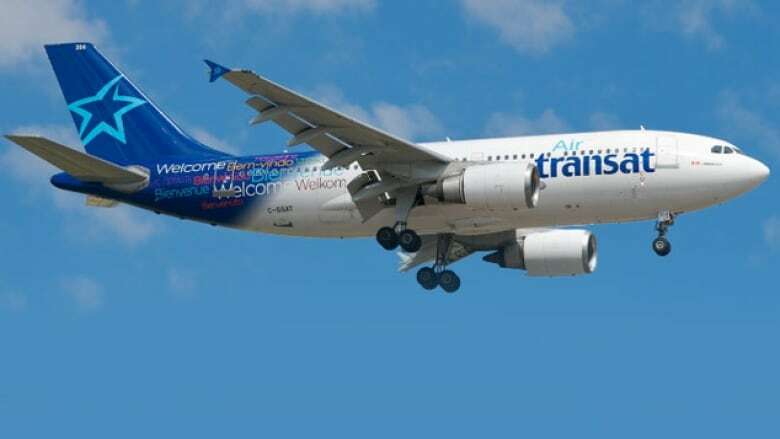 Based on the litany of problems described, he says he would have expected Air Transat to receive a notice of suspension with a time limit attached "to push the air operator to fix the issues." "Either they are major findings or they aren't. From the response, it looks like they aren't." Transport Canada considers a problem to be "major" when procedures have not been established or followed and a system-wide failure is evident. Corrections for major findings are often more difficult and involved, the report says. Depending on the nature of the problem, Transport Canada gave Air Transat between just over a week to one month to come up with a plan to fix it. CBC News put Laurence's concerns about the deadlines to Transport Canada. In a statement, the department said compliance is monitored and "if the operator does not work to address identified safety concerns, Transport Canada does not hesitate to take enforcement action." Enforcement action can include verbal counselling, monetary penalties, and, in some cases, suspending a company's air operator certificate. Included with the report was a letter from Transport Canada that says all its findings were satisfactorily addressed. "Air Transat takes significant efforts to maintain strong safety records," it says. In a statement sent to CBC, Air Transat says none of the findings in the 2015 report ever compromised the safety of its operations, and that all of the required corrections were made "swiftly" and the airline passed two subsequent inspections in 2016 and 2018. Air Transat's 450 pilots and 1,700 flight attendants, as well as its fleet of 33 aircraft, were put under the microscope with on-site reviews between Feb. 16 and 27, 2015, according to the report. It says Air Transat was given a month to submit a plan of action after inspectors found hangar employees lacked understanding of how to communicate safety information. Another "major" finding was that some maintenance checks on Air Transat's Boeing 737s were being missed. Inspectors had discovered four different maintenance schedules for the planes. The airline was given nine days to come up with a plan to solve the problem. Air Transat also confirmed to inspectors that 41 out of 42 contracted employees performing maintenance work in Montreal and Toronto did not meet its own training program requirements. A flight attendant manager told Transport Canada she relied on social media — in addition to a Transport Canada training guide, an aviation conference and brainstorming sessions with a colleague — to figure out appropriate training. The deadline to fix the different training shortcomings was two weeks. Inspectors also discovered a service difficulty report was never submitted after corroded hinge pins were identified on a plane's rudder. These reports, which are required of all airlines, are to be submitted to Transport Canada, which keeps track of conditions that can adversely affect the airworthiness of planes. This finding was considered "moderate," which means a simple modification could correct the issue. Air Transat was given a month to submit its solution. In 2005, the federal government started shifting responsibility for safety oversight to the airline industry. Canada's major airlines are now responsible for developing and following their own safety management systems (SMS). These are extensive playbooks of best practices covering everything from maintenance to operational safety and emergency protocols — all of which must be in line with Transport Canada regulations. When mistakes occur, the airline is supposed to document them. Transport Canada's role in the system is to conduct periodic reviews of the airline SMS documentation to make sure it complies with Canadian aviation rules. The department and some aviation safety experts tout SMS programs as the global standard for aviation safety. But critics of Canada's shift to SMS say it puts too much of the responsibility for safety in the hands of industry. After reviewing the report about Air Transat, Elaine Parker, vice-president of Beyond Risk Management, a Calgary-based aviation safety consultancy, zeroed in on what she saw as the root cause of the airline's poor showing in the evaluation: A lack of organized systems and processes. "Having all of your processes well written out, well followed and then well checked internally is what's got aviation from its beginnings to where it is today," she said. "No one should be afraid of getting on an airplane ever and going anywhere in the world, because that's really an international standard."